It won’t be fun for anybody in Summit County to open their property tax bills next fall and see a rate increase. Nonetheless, the County Council made the right decision Wednesday when it voted to raise property taxes as part of the 2018 budget. Officials say the hike will cost primary residents in unincorporated parts of the county approximately $34.90 annually per $100,000 of taxable home value, while those in municipalities will pay $19.50. It represents a roughly 5.5 to 7 percent bump for the average homeowner. The numbers are significant. The benefits residents will receive, though, are well worth the cost. With the additional tax revenue, the county will be able to maintain service levels in areas such as law enforcement and road repair and will be in a position to continue the push toward dramatically increasing mental health awareness and services. The money will also go toward initiatives like increasing affordable housing, sustainability and improving transportation. Important efforts, all — and ones that, in a community like ours, fall squarely in the category of needs, as opposed to wants. There was a lot of concern from the public during the county’s Truth in Taxation process that tax hikes or proposed increases are seemingly coming from every direction these days. The South Summit School District tried, and ultimately failed, this fall to get residents to pony up for a new high school. 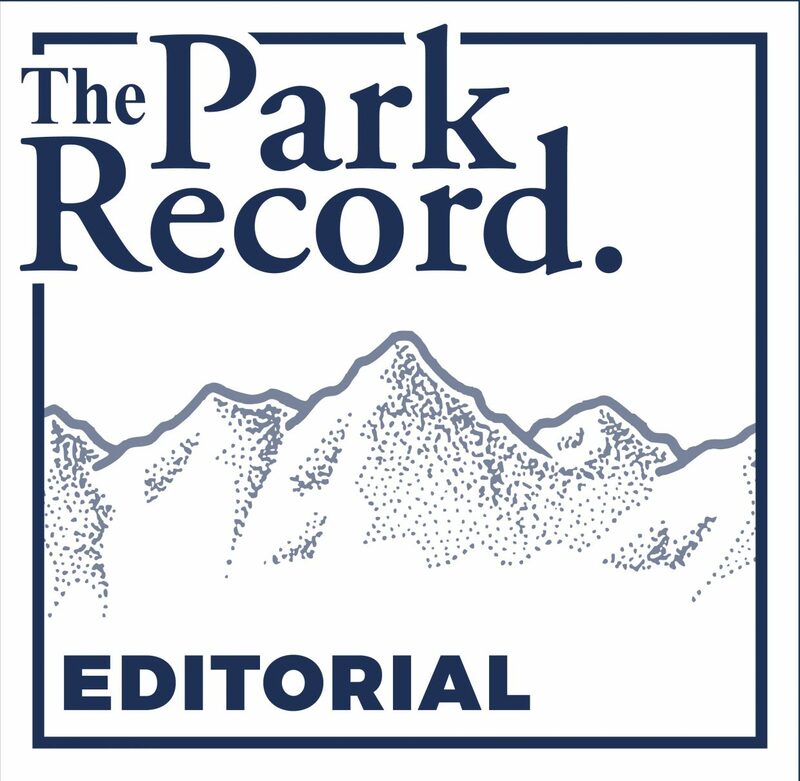 A similar — and likely more costly — effort from the Park City School District may still be looming in the near future. 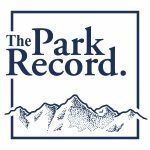 And Park City’s recently announced deal with Treasure hinges on voters signing off on a $24 million bond measure next November, which comes on the heels of a $25 million one in 2016 to save Bonanza Flat. It adds up quickly, and many residents say the burden is beginning to weigh heavy. Public officials would do well to take that feedback seriously, particularly when it comes from working-class folks on fixed or tight incomes. But each tax hike must be considered on its own merits. And Summit County’s is deserving of support. As well as the necessity of the services the increase will pay for, county officials were transparent throughout the process, providing residents with plenty of information and ample opportunity to voice their opinions. It helped the Council’s cause that officials have been good stewards of taxpayer dollars over the years. In fact, Summit County’s general tax rate is currently the lowest in the state. 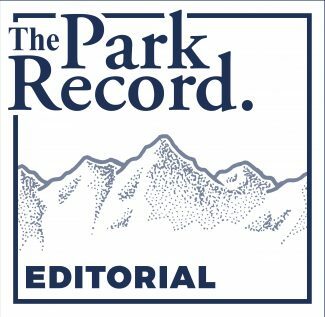 Taken together, those justifications should make residents who care about our community willing to pay the increase — even if they won’t exactly add up to a pleasant experience next fall when it comes time to foot the bill.